It would be because they use the same parts for all. They would use the same parts for ATMs in stores, etc. 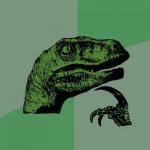 STILL DON'T UNDERSTAND WHY.. 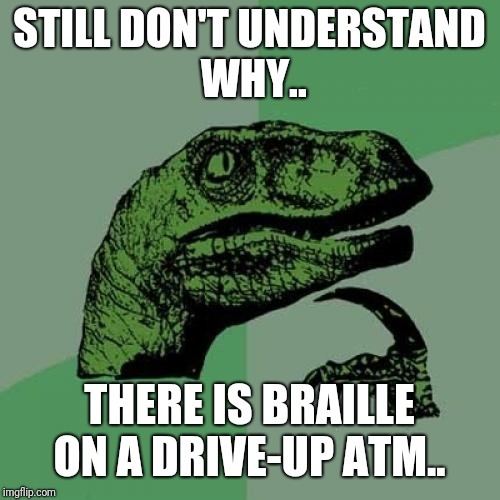 THERE IS BRAILLE ON A DRIVE-UP ATM..